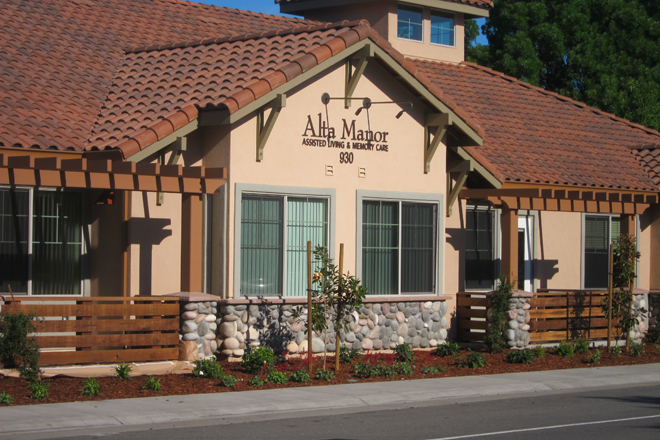 The Alta Manor II project consists of a new residential building providing independent and assisted senior residential housing. This is in addition to two existing buildings which were completed in phase one. 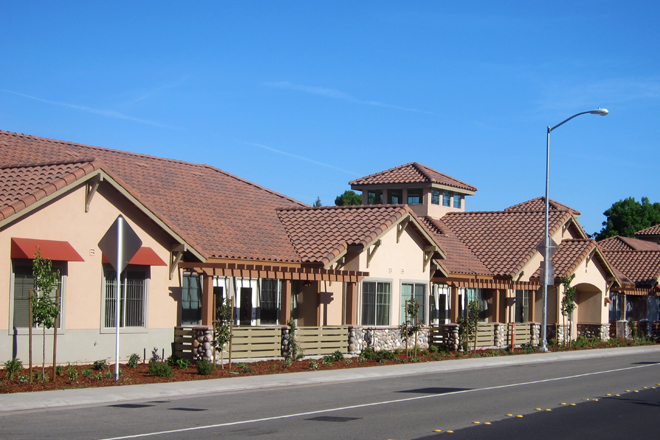 The primary objective is to offer a continuum of care for seniors with mild to severe dementia, but also offers some housing and care for those needing only standard assistance, such as meals and house-keeping services. 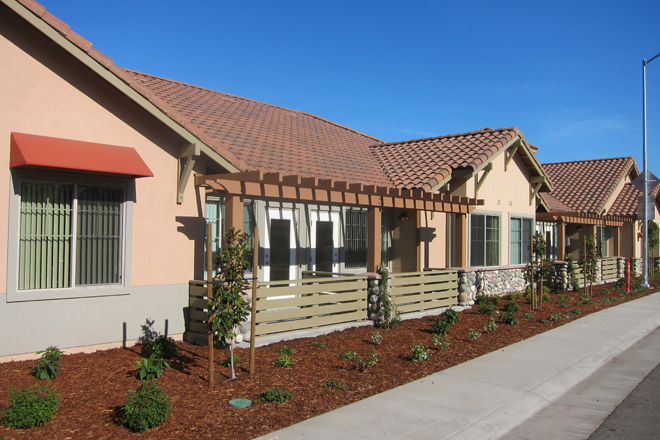 The project allows for seniors to "age in place" if their needs change, rather than undergo a disruptive move to another facility.